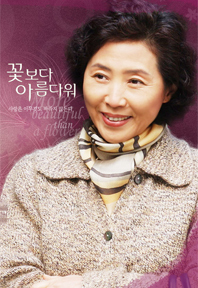 This series revolves around bright hardworking loving mother Go Doo Shim as Lee Young Ja who does her best to insure that her family has a happy life. Her husband Joo Hyun as Kim Do Chil unfortunately ruins the atmosphere of the happy family by having an affair with a woman who comes to carry his child. The eldest daughter Bae Jung Ok as Mi Oak suggests to her mother that she get a divorce, while the youngest daughter Han Go Eun as Mi Soo finds attraction to the handsome looks of an investor who harbors a deep dark secret. Will this family be torn apart or can it be salvaged?